Ready to take self-help to the next level? Knowing all this, how could I not offer you the opportunity to learn and share! Entry level class for ages 12-17. Empowering kids to know they can help themselves by quieting their minds and allowing balance throughout the mind & body. 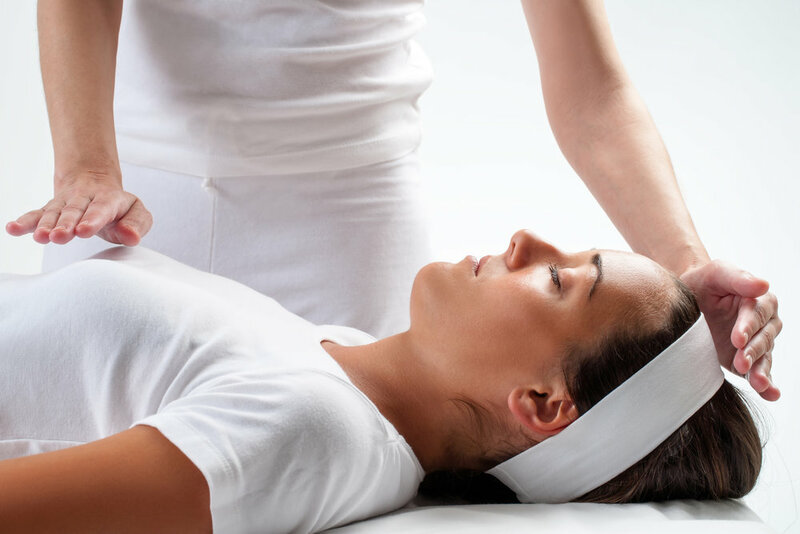 In this beginner class you will learn how to use Reiki in your everyday life. From mediation to relieving stress and pain, it is always there for you. My favorite time is when I need patience and relax. In this Intermediate class we open the flow of energy. It is so useful for painful experiences or to family that don't live close. At this level you are taught the final techniques to not only perform Reiki but also to teach others. Becoming a Reiki Master was the greatest gift I could have given myself.